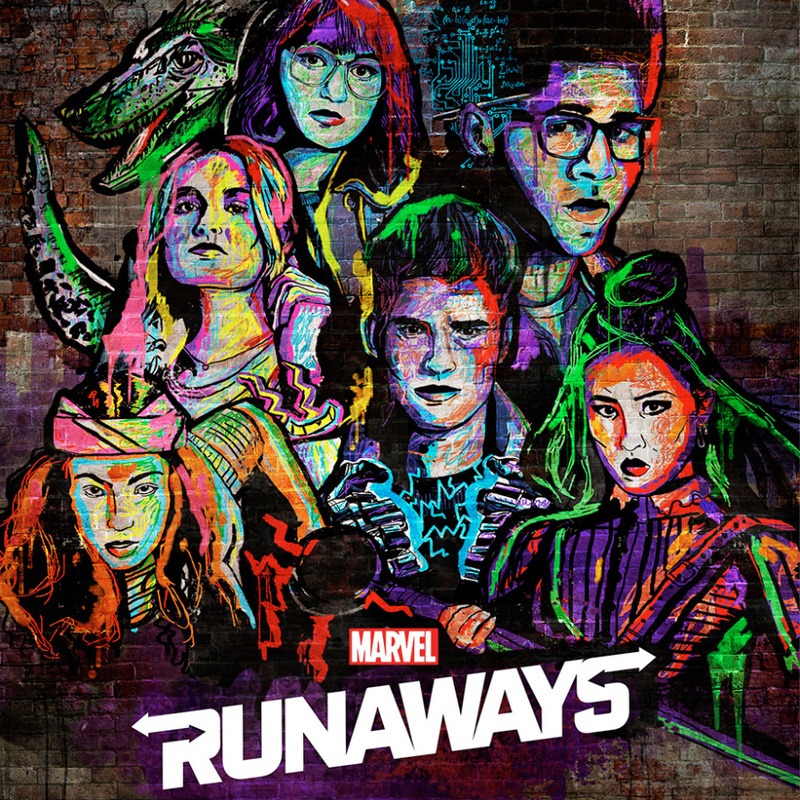 The adventure that adding even more twists and left many wondering what some of heroes fate will be will not leave us open ended as its been revealed that the young batch of superheroes in Marvel’s RUNAWAYS will return for season three on Hulu. This season will be a little bit shorter than previous ones as this upcoming season will be 10 episodes instead of 13. Now this is not necessarily a bad thing as 10 episodes has become a trend for streaming series across the board. Because it is proving to be the most optimal way for people to binge. Also a bit of side information Runaways plans to focus more on the kids, so the actors playing parents who were series regulars are being reduced from all shows produced to factual series regulars – 7 out of 10. Are you excited about this news? Where do you want to see the series go what do you want to see happen?